Swimming is a sport or activity that people of all ages and backgrounds can enjoy. This is something that people can do to stay active, healthy, and to enjoy warm summer days. However, you need to have the right equipment before you head off to the pool or lake. 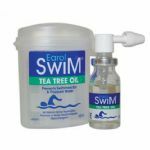 One of the most common ailments people have after swimming is swimmers ear. This is a swimming-related earache that can be incredibly painful. However, there is hope for people who are prone to getting swimmers ear. 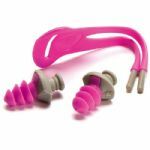 Swimmers ear protection will protect your ear canal. Often, water enters the ear and then can not leave. 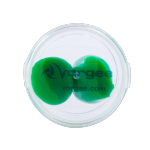 This can lead to some nasty pressure and to a serious infection. 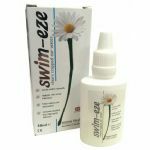 Invest in swimmers ear protection so that you are not kept awake at night by this incredibly difficult ailment. Always consider the user when choosing which items to invest in. 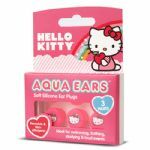 You would buy different swimmers ear protection for adults than if you were investing in such equipment for children. 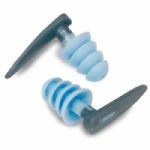 The protective devices should fit snugly but should not be so tight that they harm the ear or so loose that they become ineffective. 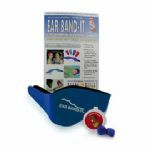 Try different types of swimmers ear protection until you find the item that fits best and is most comfortable. The best items are those that fit perfectly and do not make swimming difficult or painful. 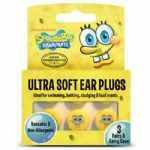 Investing in swimmers ear protection is something that will save you a lot of pain and grief. Take your time so that you choose the right model for you and your ears. 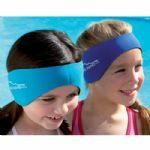 This means you can swim about and enjoy the sun without worrying about waking up with pain in your ears!